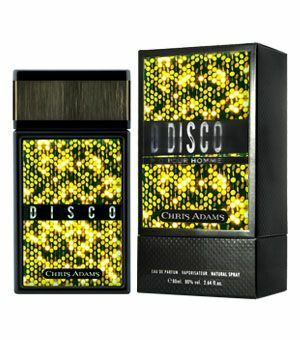 Disco- Eau De Parfum - Vaporisateur - Natural Spray - 80ml - 80% vol. 2.64 fl. oz. This pulsating fragrance of apple and grapefruit will set you spinning for the rest of the day. The bottle glimmers and glistens like a vintage disco ball.